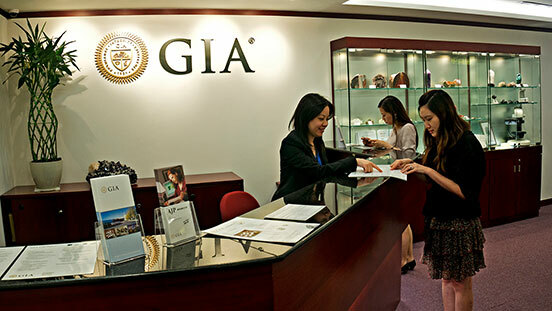 GIA is in the middle of the excitement of Central District – a place where skyscrapers crowd together, business decisions that are made ripple around the world, and nightclubs and restaurants line the streets of hip Lan Kwai Fong. Rolex, Coach, Omega and other prestigious brands are your next-door neighbors when you attend GIA. So your education will be of value the moment you step out the campus door. An unrivaled public transportation system makes it easy for you to get to campus – no matter where you live. And four entertainment districts give you plenty of options for relaxing after class. Through my on-campus gemology and jewelry design education at GIA, I defined and enhanced the skills and abilities I needed to start a successful career. 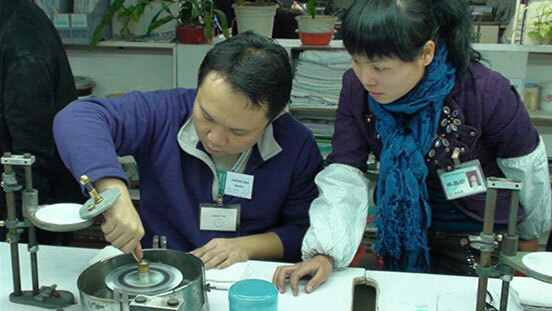 Get ready for the world’s foremost authority in gemology. Your classmates will come from all around the world, so you’ll graduate with a business network that circles the globe. Our classrooms have the latest equipment, which means you’ll be prepared to succeed in today’s job market. 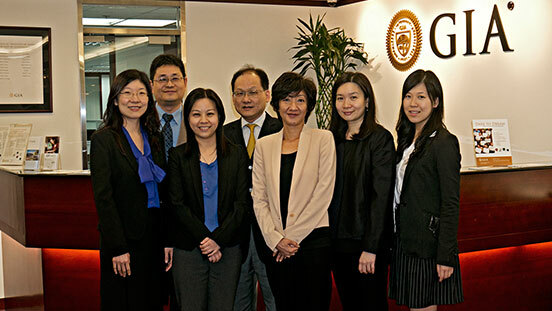 Staff at the GIA campus in Hong Kong are here to help you create the career of your dreams. GIA’s lab is world famous. Discoveries there become part of your classroom curriculum. 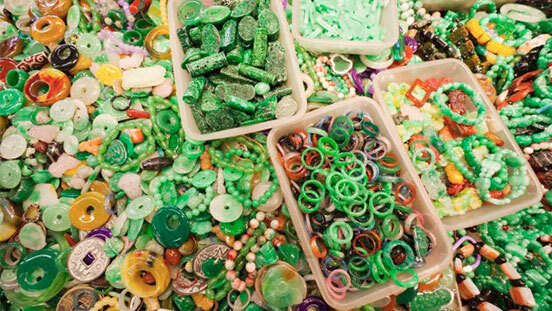 Hong Kong is the second-largest jewelry market in the world. So you’re guaranteed to see something amazing just walking down the street. 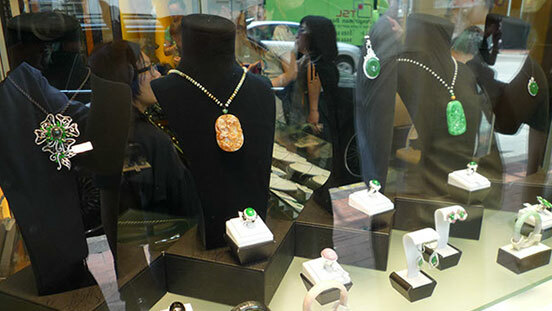 Hong Kong’s jade market attracts jewelry connoisseurs from around the world. 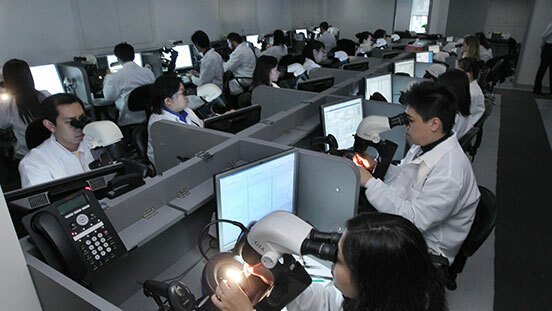 You’ll be able to visit it regularly when you study at the GIA campus in Hong Kong. 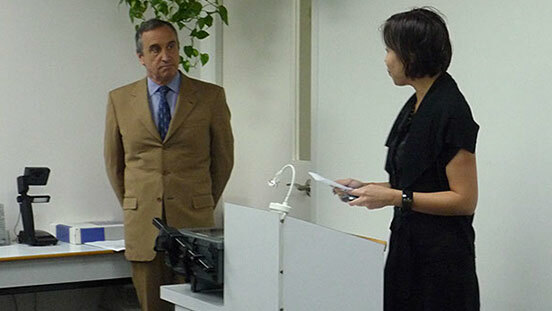 François Curiel, president for Asia of Christies, is just one of the industry VIPs who come to meet students at GIA in Hong Kong. 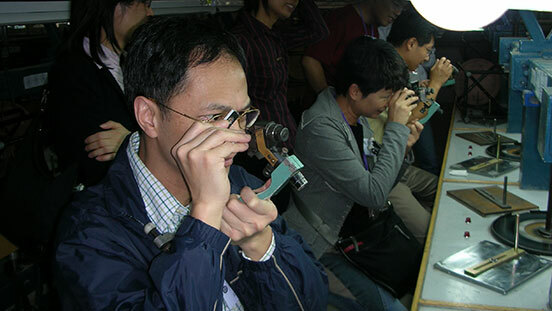 Want to see how diamonds are fashioned? 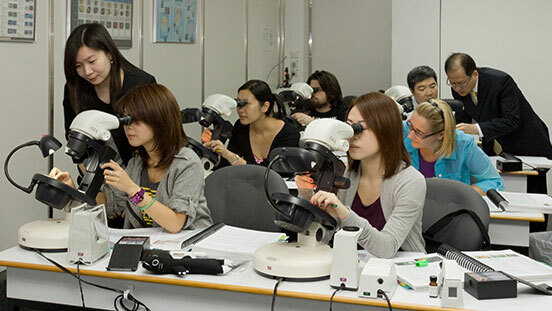 GIA students visit diamond factories to get behind-the-scenes tours. As a GIA student and alum, you’ll get to see how craftsmen turn rocks into beautiful gemstones. 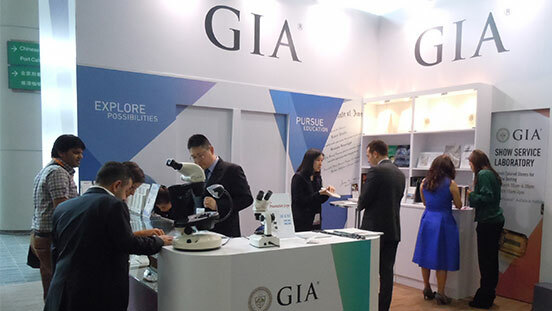 GIA participates in major conferences and other events. Attending one is a great way to launch your career.